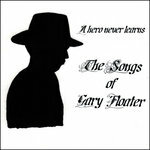 After ‘A Hero Never Learns’ and ‘Floater Rising,’ tens of fans worldwide are demanded a third installment of the songs of legendary country songwriter Gary Floater. 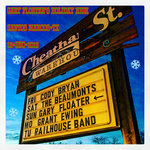 Gary was recently recognized with the “Worst Country Songwriter Lifetime Achievement Award” but he keeps writing and sending out his songs in the mail because his ankle monitoring device won’t let him leave the house. 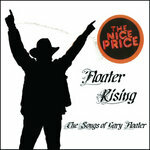 But a miracle has occurred: the 3rd Gary Floater tribute album is finished! 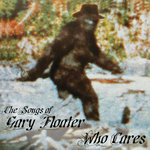 Puffy Dan Walters, Brandon Wayne Akins, Flip Dickerson, Heidi Honda and Pappy Paunchworthy all pulled together to record another landmark in music history: The Songs of Gary Floater, Volume 3, WHO CARES. 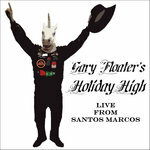 !Viva Gary Floater! !Viva El Tonto! Yes, it is true that Gary Floater is a songwriterman who has been promiscuous with failure. But not today. Success tastes sweet, just like an artificial sweetener that tastes good but is chemically unstable and will probably make you sick. Who Cares? We cares. We cares about we and Gary’s songs. 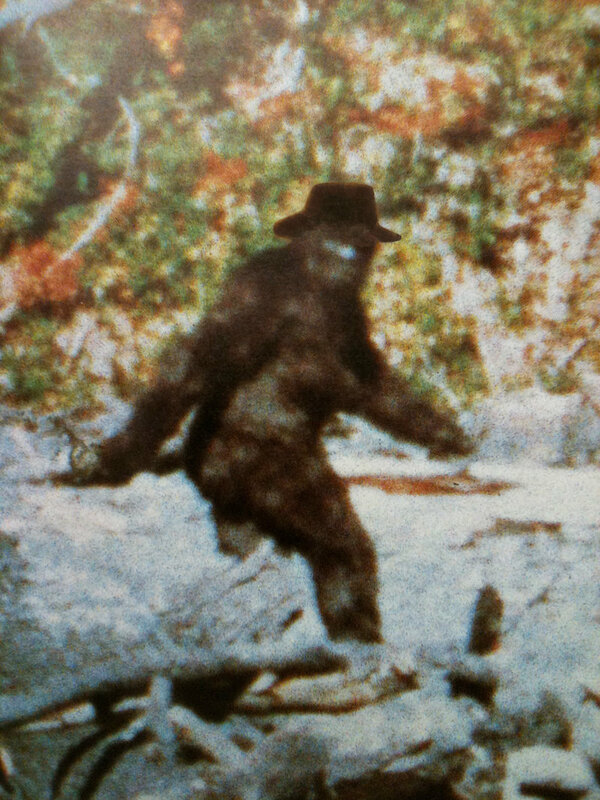 Why did I agree to do this show? Why do you make me wear a frown?